In addition to the Iris Scanner, the Samsung Galaxy Note 7 also features some awesome and mouth watering Specs. It has a dual edge screen just like the S6 Edge, S6 Edge+ and S7 Edge. 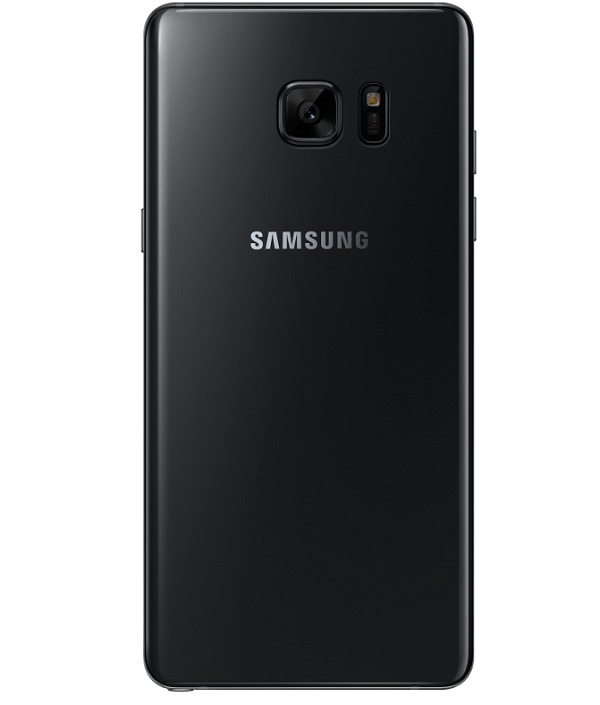 Sporting a 5.7-inch, Quad HD resolution (1440 x 2560) Super AMOLED display with Gorilla Glass 5, the Note 7 is nearly indiscernible from the S7 edge, with the same dual-edge glass—both front and back—and Always On Display. Like it, too, the Note 7 is IP68-certified, and therefore resistant to water and dust. Simply put, the Note 7 is more or less a bigger version of the S7 Edge. 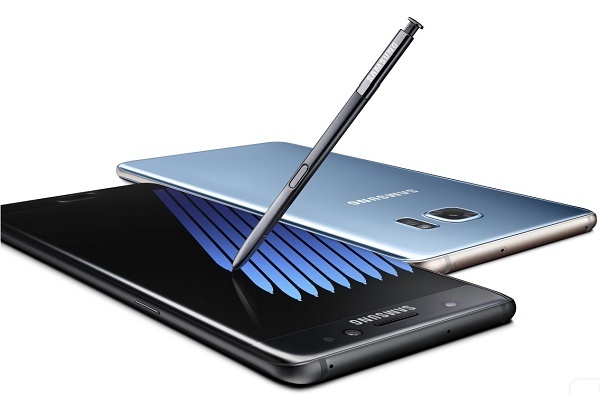 The Galaxy Note 7 is equipped with either a Qualcomm Snapdragon 820 CPU or the Exynos 8890 CPU. A RAM of 4GB is accompanying the device, totally off-course from the 6GB RAM we were expecting earlier, which now means that The CPU and RAM on the Note 7 is the same as that of the S7 and S7 Edge as well. The 3500 mAh battery on the Note 7 is an improvement to that of its predecessor - which is 500mAh more. Don't forget that the Galaxy Note 7 is also IP68 certified like we've said earlier which means the phone is water and dust resistant, making it the first ever Galaxy Note to be water resistant. 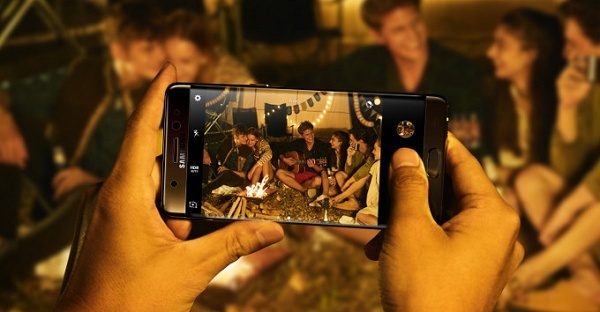 On the camera side, the Galaxy Note 7 features a brilliant dual-pixel 12MP rear camera, exactly the same type of camera seen on the Galaxy S7 and S7 Edge with yet the same technology and also, a 5MP unit in front with equally as large, f/1.7 aperture lens, and with included HDR and video capture at up to Quad HD resolution (1440 x 2560 pixels). Another feature worth mentioning on the Note 7 is the USB Type-C port on it, which will certainly improve the fast charging capability of the device and even file transfer via the port. The Note 7 comes out of the box with the latest released Android OS; Android 6.0.1 Marshmallow and also with a 64GB Internal storage and still has space for more memory unlike its predecessor. Samsung is yet to release a price for this device, we'll let you know when they do but for now, the pre-order of the Note 7 starts August 3, 2016 and it's going to ship out starting from 19th. 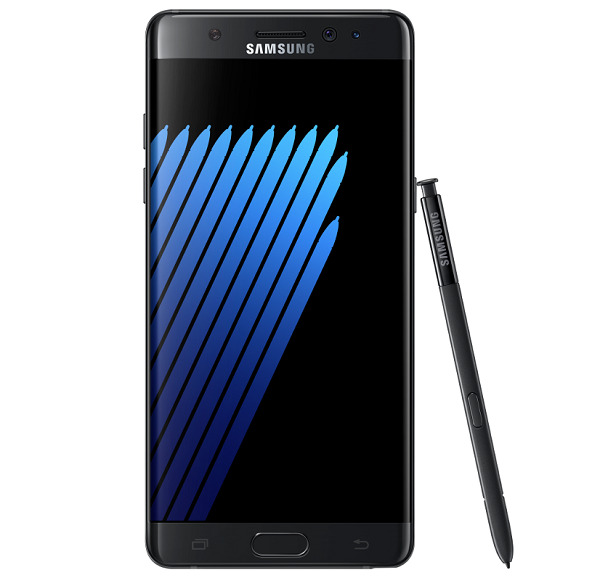 We've given you a very detailed summary of what and what the Samsung Galaxy Note 7 has to offer. Watch out for our upcoming post on the Full Specifications, features, reviews and price of the new note. Before then, we'll be posting more images and wallpapers of the Galaxy Note 7 for your viewing pleasure and usage. Don't forget to share this post with others. Cheers!